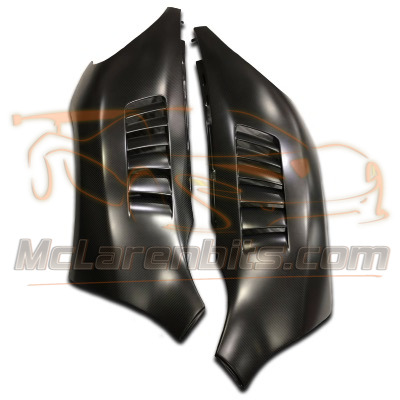 -This pair of Mclaren GT3 style louvered front fender suit the McLaren 650S and the 675LT. 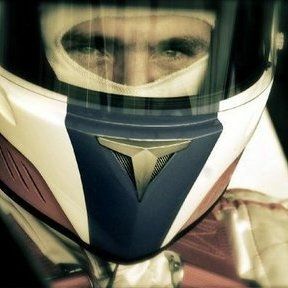 Produced in 100% dry carbon fibre structure that gives to the part a superior stiffness, aerospace strength & durability. -This pair of front fender are a direct replacement parts, fitted in the same manner as the OEM components without modification.